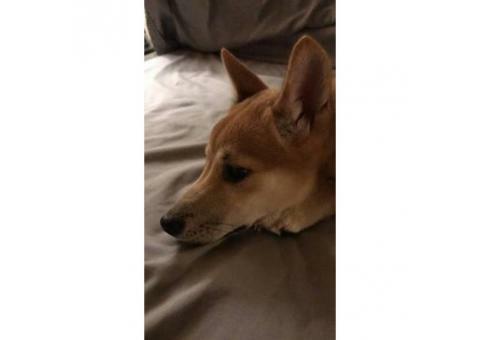 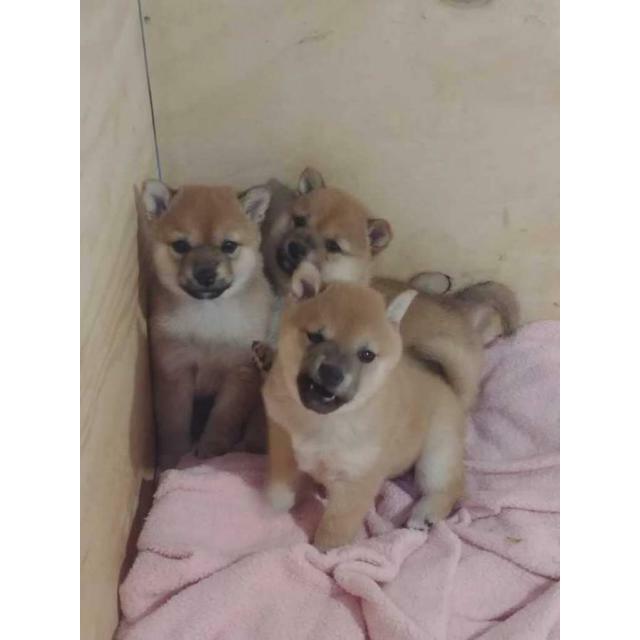 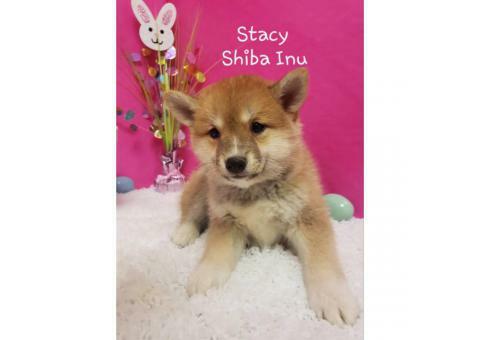 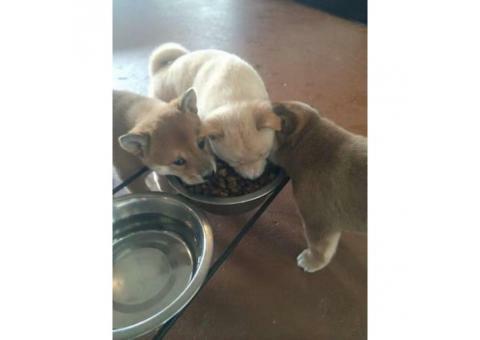 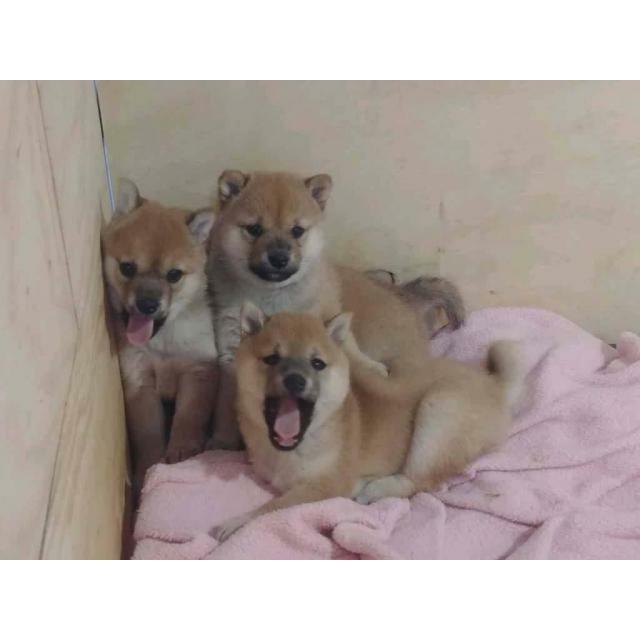 2 FEMALE Shiba Inu puppies for re-homing. 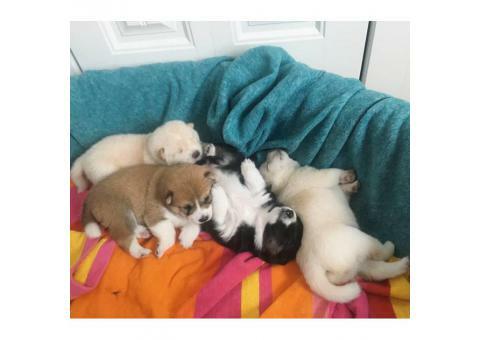 They'll be officially two months on March 28 and will be ready to visit their new forever home at that time. 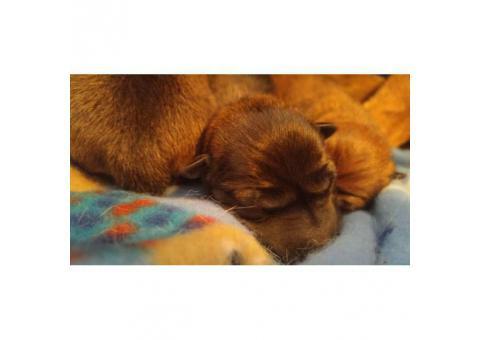 You may be accountable for all shots, since they shall be who are old enough at two months. 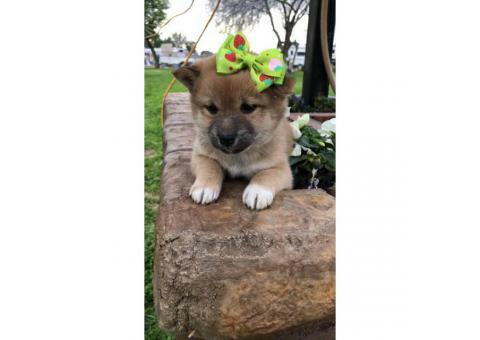 Asking $600 firm with $150 deposit that'll be used towards the total cost. 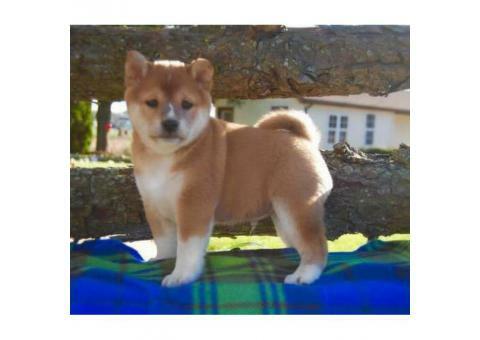 SERIOUS INQUIRES ONLY, please shop around and due diligence about this special breed. 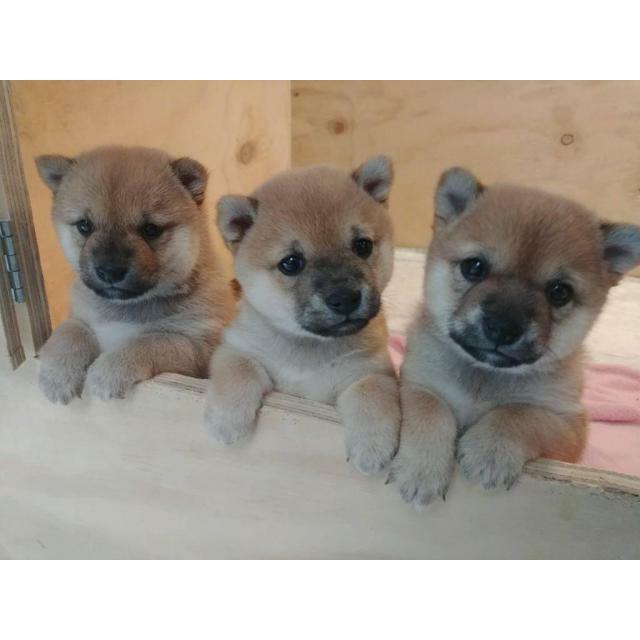 They may be purebred, both dad and mom are red Shibas. 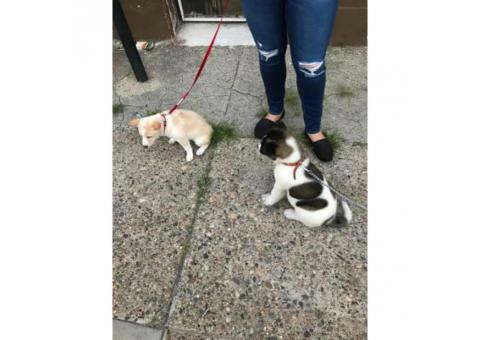 More pictures or videos upon request.